 How do I find BTZ merchants on Bunz? You can find BTZ merchants by clicking the Shop Local icon. From there you can either search the map to see what stores are closest to you or just browse. You currently have to pay in person with BTZ merchants.